Consumers love games, especially when it means saving money on their purchases—either online or in a store. 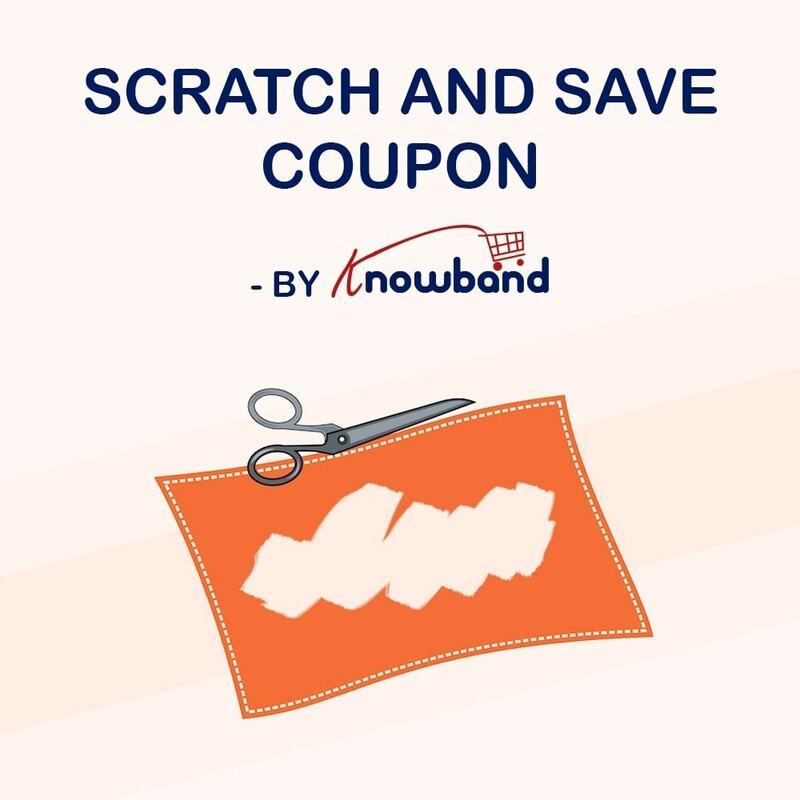 Prestashop scratch coupon adds an element of “gamification” to your website by making them scratch and wins discounts. The Interactive email subscription pop up is highly responsive and has been exceptionally designed to generate leads and increase the conversion rates of your Prestashop store. 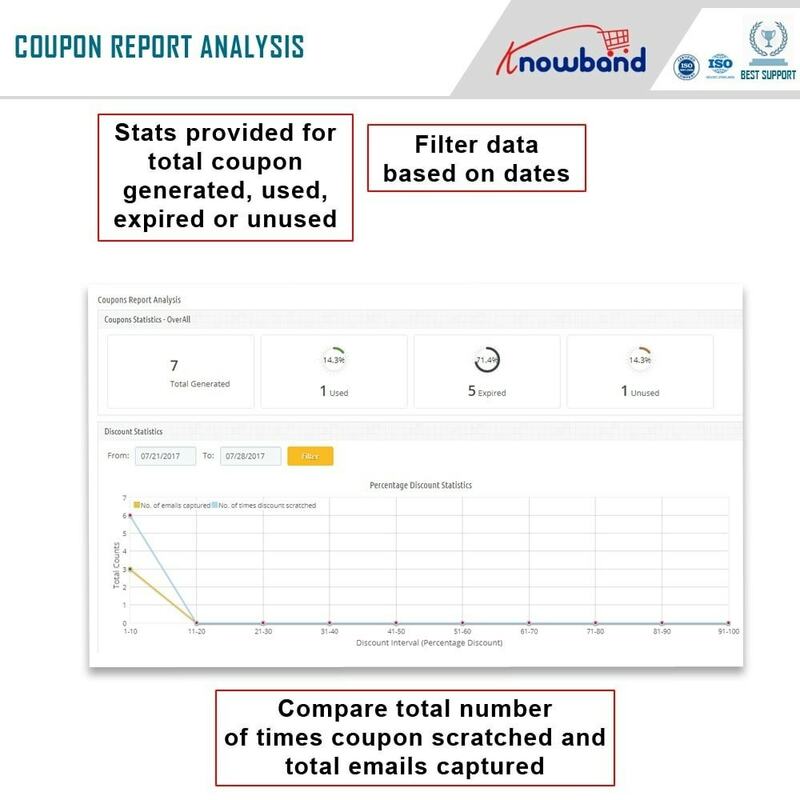 You can offer discount coupons, in exchange for their Emails. 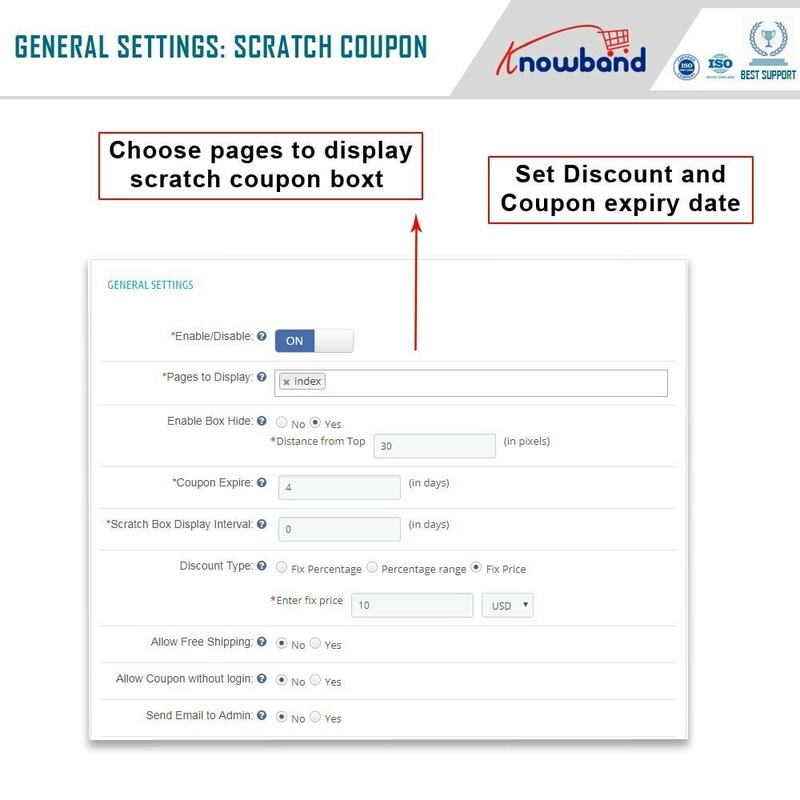 In this way, you get new registrations and at the same time possibility of turning the visitors into customers with your discount coupons. Nevertheless, you will have enough of the email addresses in your email list to advertise yourself via an Email Campaign. Can be used as an effective lead generation tool. The responsive addon helps you add new email addresses to your Email List. It can turn your visitors into Potential Buyers and also leads to happy and returning customers. The popularity of the playing and saving feature will drive more traffic to your store. 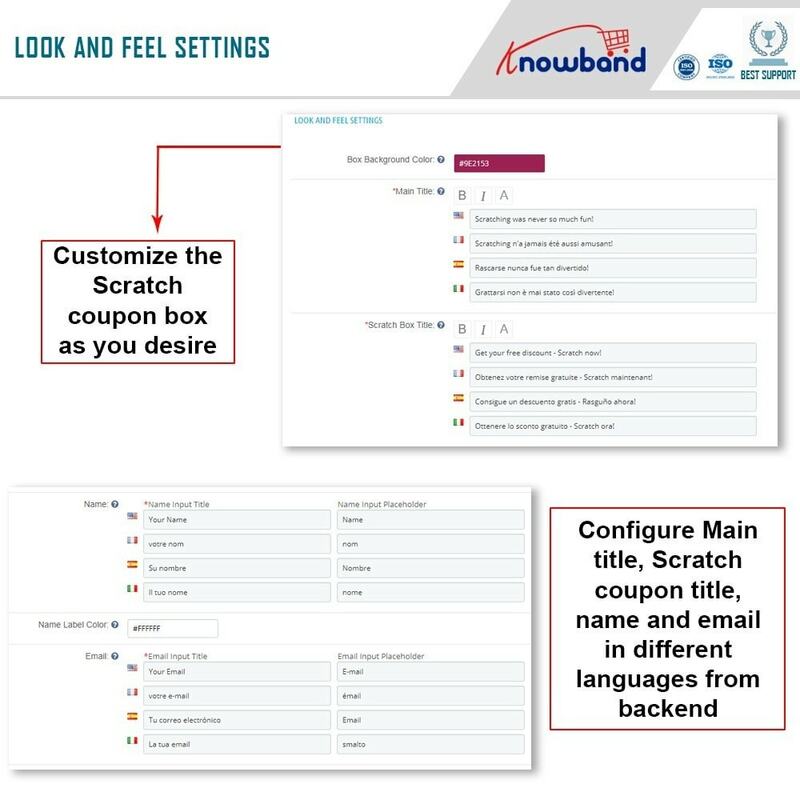 Send the coupon code in a personalized mail in Customer's Language. Option to translate email template into all languages. The best way to engage your customers on your website. Run Email Campaigns on those acquired Email IDs and convert them to be your customers. Beautiful, Feature Rich Admin Panel. Fully customizable email subscription pop up can be designed to match with your website's theme. Adds an interactive scratch and win(Email subscription) pop up on your PrestaShop store's front. 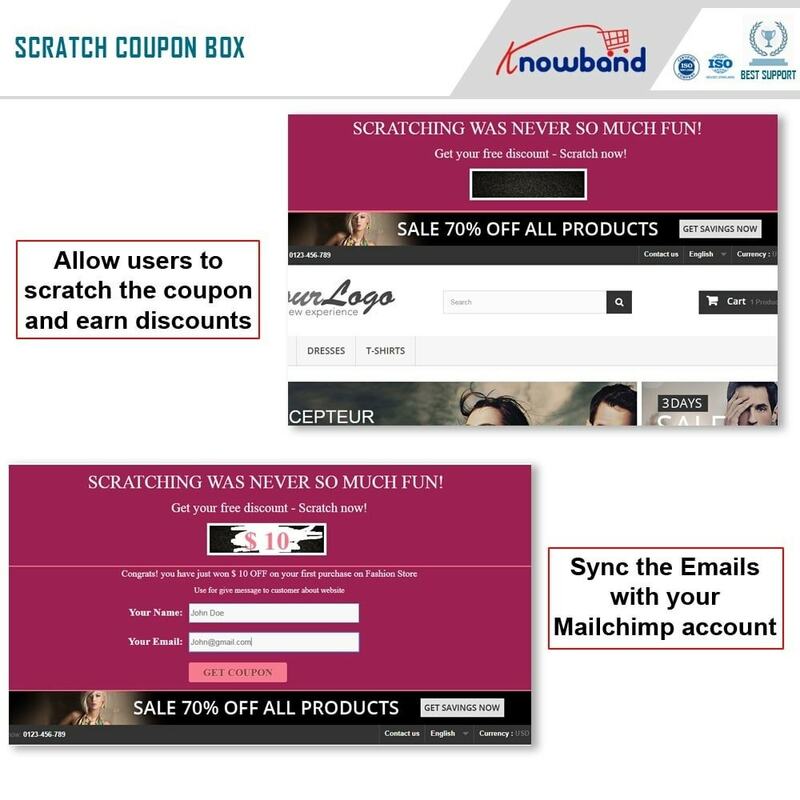 Allows the customers to scratch the coupons using mouse cursor. 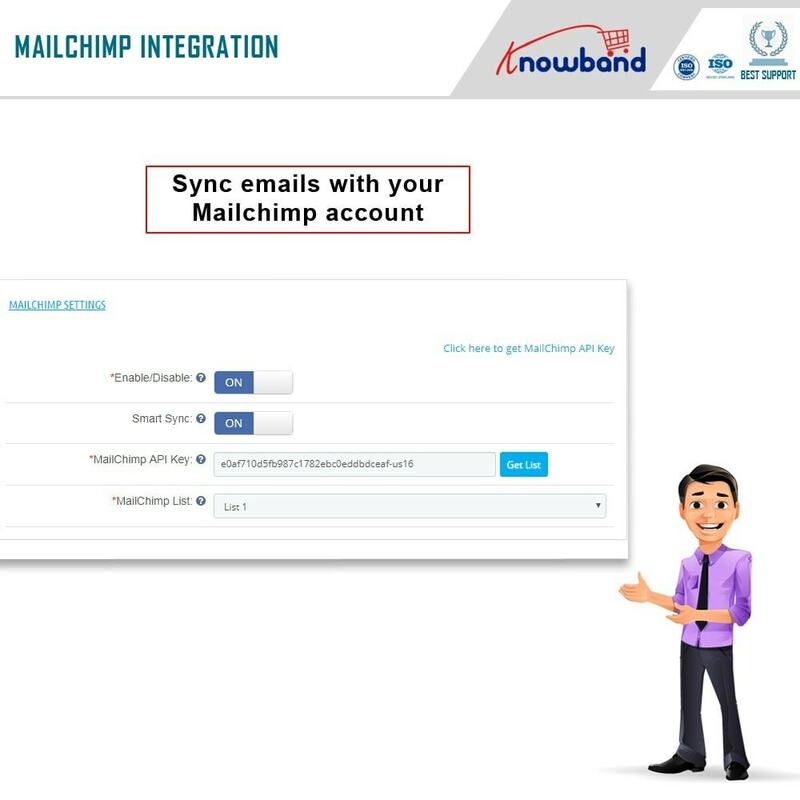 Mail Chimp Integration, Email Integration with smart sync feature. 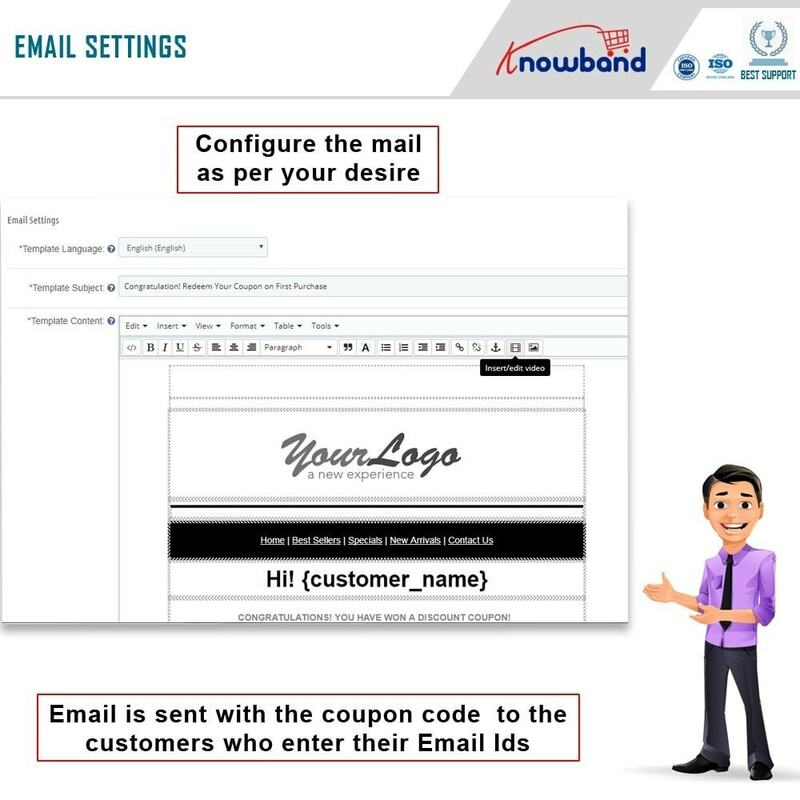 Sends personalized emails with coupon code included. Prestashopstoreadmin can set cart rules for using the coupon codes. Option to allow or restrict free shipping on the coupon. Edit email templates from the backend itself. 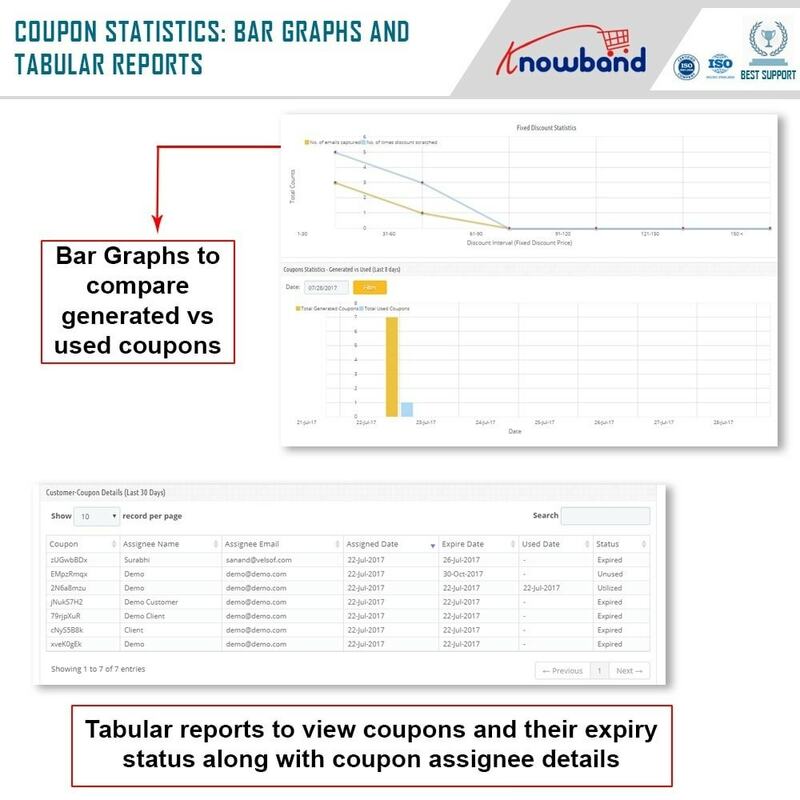 Detailed reporting system generates graphical reports for coupon usage, conversions etc. Customize look, feel, and text of the email subscription pop from backend itself. Extremely easy to use, user-friendly and intuitive Admin Panel interface. Responsive Layout. Adapts to most of the screen sizes. Use with any PrestaShop theme. Easy yet Rich Reporting System. Does not conflict with other PrestaShop modules. Gamification feature - Engaging them on the website. Play and win feature helps them to win discounts on the store. Customers get discounts on sharing their Email IDs.